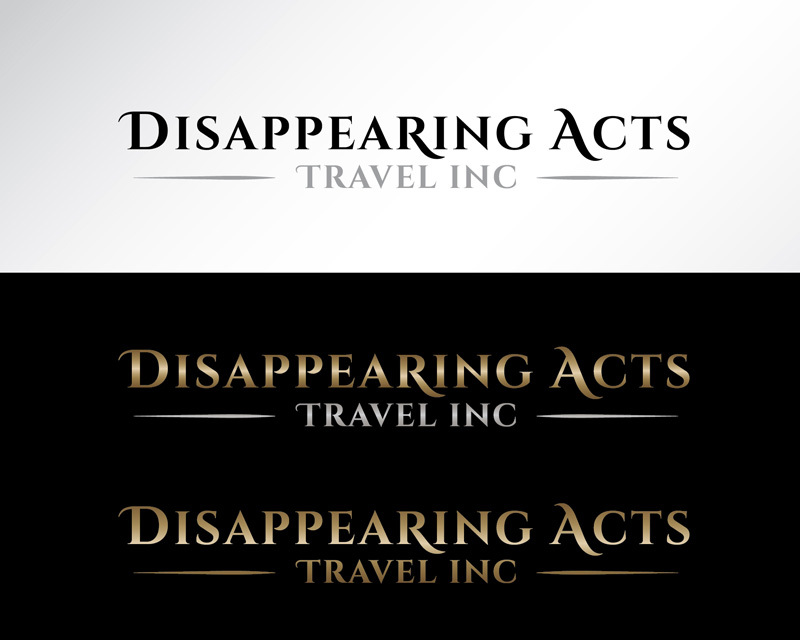 Entry #1669056 | DISAPPEARING ACTS TRAVEL INC. Thank You for participating. This is a lovely design.